Dylan made his professional screen debut in PATRICK’S DAY written and directed by Terry McMahon, screened at the Galway Film Fleadh 2014, subsequently winning and sharing the award for Best Irish Feature Film. 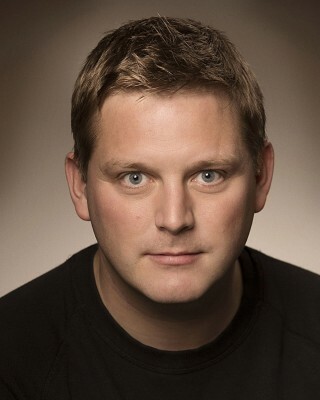 More recently, he appeared as Sergeant Kelly in RTÉ’s acclaimed courtroom drama STRIKING OUT directed by Lisa James Larsson for Blinder Films. He also appeared in six-part comedy drama CAN’T COPE, WON’T COPE created by Stefanie Preissner and directed by Cathy Brady for Deadpan Pictures. Further credits include A DATE FOR MAD MARY (BEST IRISH FEATURE FILM, Galway Film Fleadh 2017) written and directed by Darren Thornton for Element Pictures, Jimbo Mulligan in Police drama RED ROCK on TV3, historical mini-series REBELLION directed by Aku Louhimies and written by Colin Tevan for Touchpaper UK, televised on RTÉ to critical acclaim, THE CLINIC directed by Declan Eames for Parallel and the role of Garda Mike in series 5 of multi award-winning drama LOVE/HATE created by Stuart Carolan and directed by David Caffrey for Octagon.